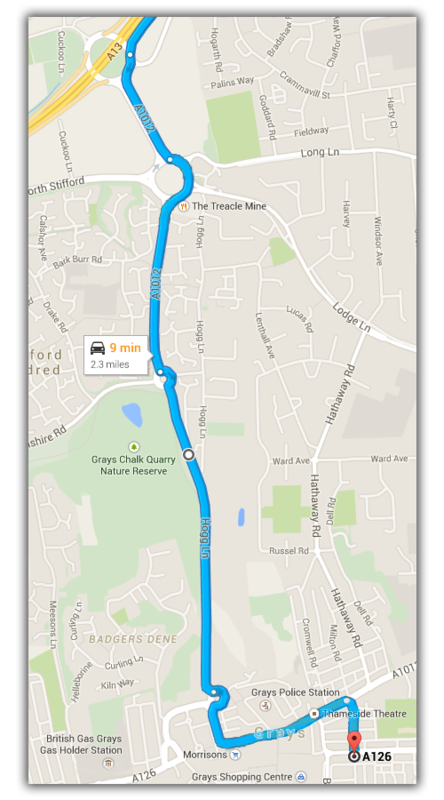 Below is a map of the best way to find F G Langs from the A13 motorway. 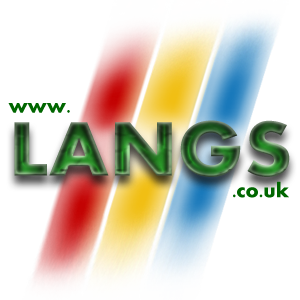 F G Langs is approximately 2.3miles away from the A13 Grays turn off. Which should be a 7-8 minutes journey. Turn off the A13 at the Grays junction, onto the A1012. Continue following the A1012, and then at the roundabout take the 3rd exit to continue on the A1012. At the next roundabout continue straight onto Hog Lane. Keep going on Hog Lane to the next roundabout. We are on the right as you go through the junction.